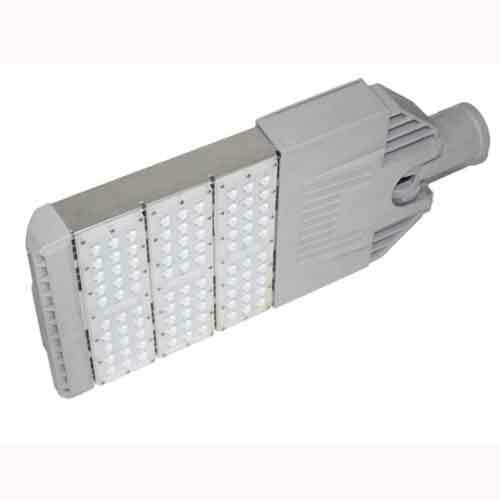 Uses 2 x 12 watt high power CREE LED’s to give 1800 lumens of light output. 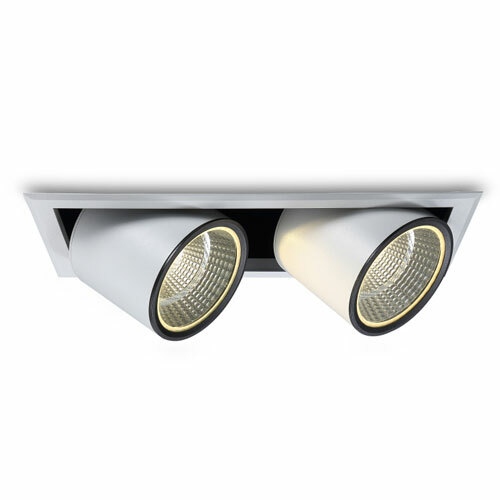 The 2 heads can be independently pushed back and recessed flush in the fitting or they can be pulled out and tilted to allow you to have directional light ideal for retail or other applications where you need the light to highlight an object. 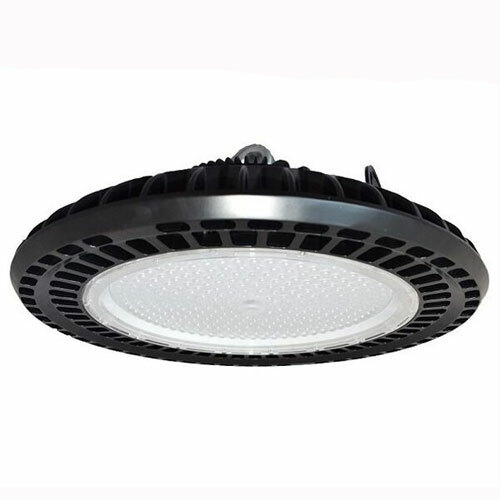 Can be ordered in both warm white and cool white LED’s, plus we can supply a dimmable version. Please allow up to 14 days for delivery of this product.